Ecommerce is rising to become one of the leading ways—and some might say the dominant way—that consumers shop. We’ve fostered an expectation for an increasingly faster shopping experience. Consumers demand quick, responsive websites. In addition they want fluid set of interactions carried out over the entire process, from purchase to fulfillment. Consumers also want to know where their order is at each stage of its journey. This applies from the merchant to their doorsteps. They want to be able to track your package at every step along the way. And if they pay extra for same-day delivery, then they often want insight and visibility into every step of the process. In this way they know exactly when their goods will arrive. Birthday presents for family members and friends who don’t live close enough for the buyer to deliver them in person. These items need to arrive on time. In addition buyers may want to be able to contact the recipient as soon as the gifts arrive at their destination. The overall goal is to reduce the waiting period between when a customer makes a purchase and the fulfillment of that purchase. The target is the moment that they get to hold it in their own hands. In order to compete in this market, online retailers must work to make the online shopping experience mirror the traditional shopping experience more closely. Offering such immediate purchase fulfillment can be a great way for retailers to boost customer satisfaction levels. 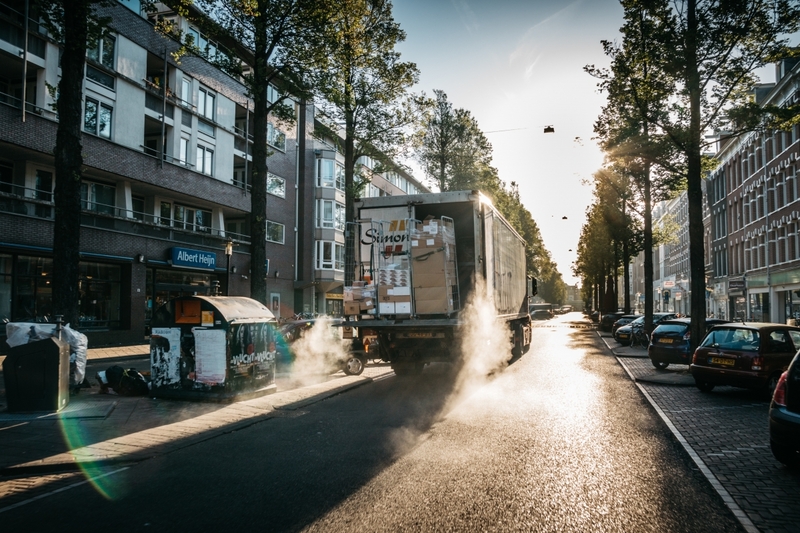 We’re seeing many of the advances in same-day delivery services occur in large cities and metropolitan areas, and primarily with respect to goods and services where time is of the essence. But given the pace and scope of change that’s occurred within the past few years, it’s easy to see how this will likely expand into many new markets and verticals in the near future. The ability to effective track your package will be indispensable in making sure that retailers are not at a competitive disadvantage to their peers.